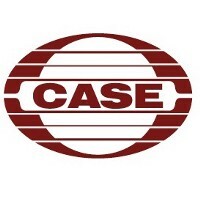 CASE — Center for Social and Economic Research is an independent, non-profit economic and public policy research institution, established in 1991 in Warsaw. Center for Strategic & International Studies is the source for bipartisan foreign policy news, analysis, & solutions to the world’s top challenges since 1962. President of The Rockefeller Foundation. Promoting the well-being of humanity around the world.